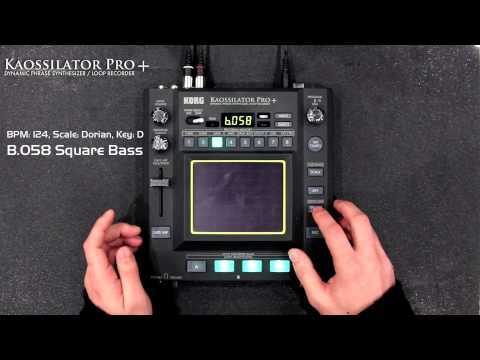 The simplicity of the Korg Kaossilator Pro+ interface lets you to generate phrases and sounds with ease, while the depth of features en.. 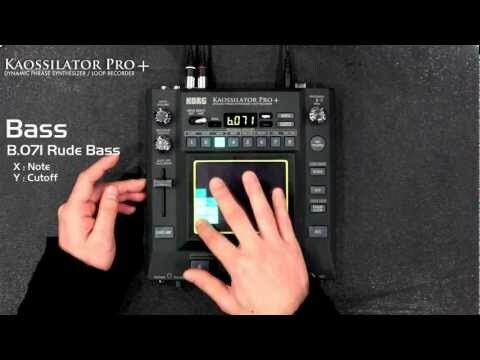 The simplicity of the Korg Kaossilator Pro+ interface lets you to generate phrases and sounds with ease, while the depth of features ensures there's always new sounds to discover. 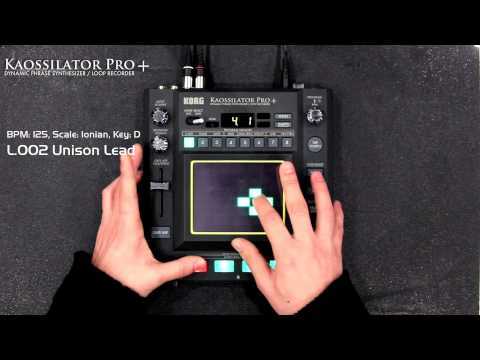 The Kaossilator will slot right into a DJ setup to enhance your set or can be the focal point in a studio for songwriting ideas and MIDI control. 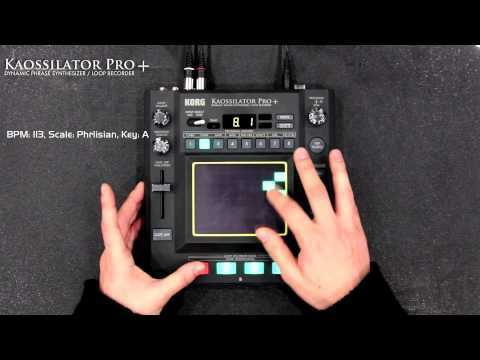 The Korg Kaossilator Pro+ is a synthesizer that lets you perform and create multi-layered music in any style - with just the touch of a finger. The unique interface allows musical melodies and phrases to be played with ease by simply stroking, tapping, or rubbing the touchpad. Horizontal motions control the pitch; vertical motions control aspects of the tone, such as filter cutoff, feedback, or modulation depth. 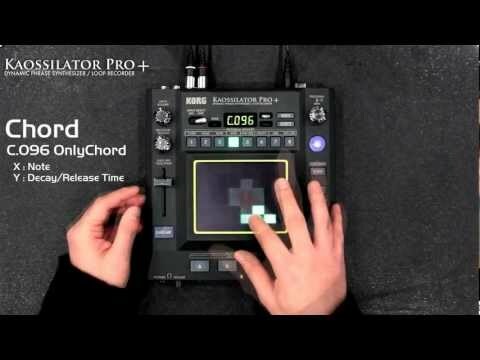 Users can create performances that are rich with tonal changes that could not be produced on a conventional keyboard instrument.